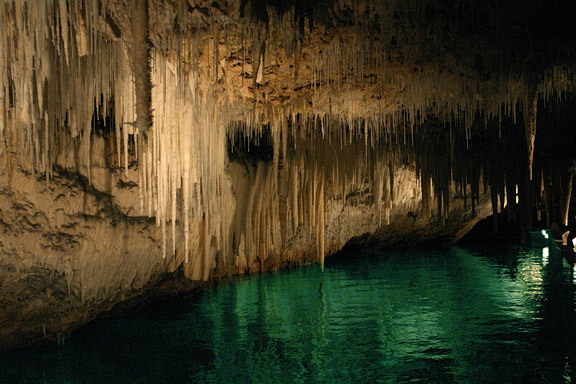 The Crystal Caves are the most famous of many caves in Bermuda and are named after the crystal clear water that fills the caves. The clarity is so perfect that it is possible to see the cave floor, which at one point lies 55 feet below the water's surface. This is an incredible family adventure. It is safe, fun and free of mosquitoes and bats. You will marvel at the underground lavascape, as your mind expands and your world becomes more wondrous. Temperatures are comfortable year round and the clear cinder trail is easily traveled. Celebrating 50 years, the Association has a membership of over 80 caves across the nation including Barbados and Bermuda. The National Caves Association is a non-profit trade association founded in 1965 by a small group of private show cave owners. These initial members sought to bring together show cave owners and operators from across the United States to promote the show cave industry to the public, to share information and ideas, and to lobby for legislation favorable to the show cave industry. Over the years the Association has become more than an industry trade organization, it has become an association of friends and colleagues willing to share ideas and information and to lend a helping hand when needed. 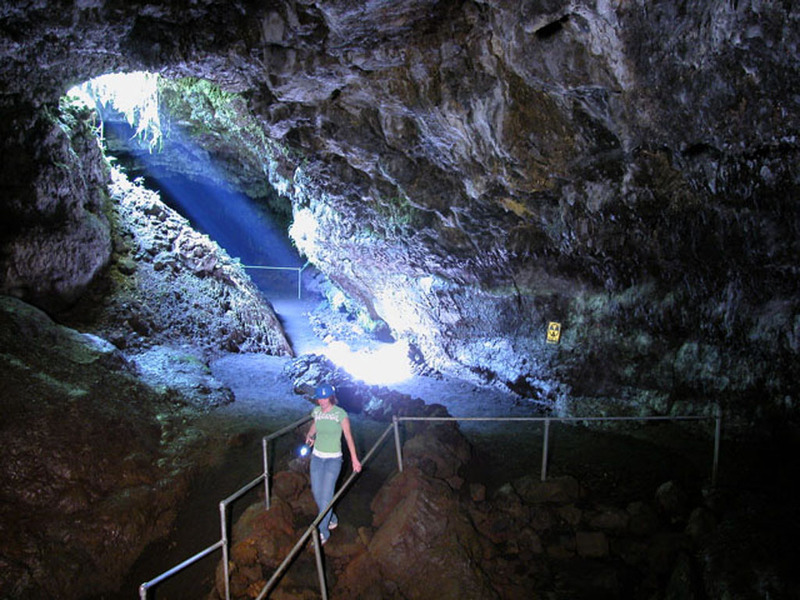 The membership has grown from those few early members to over 80 show caves located across the U.S., Bermuda and Barbados. For the past 50 years members of the Association have gathered at different locations across the United States and Bermuda for an annual convention. It is during the annual convention that the members renew old acquaintances, make new friends, share ideas, information and experiences, and learn from one another about the challenges and triumphs and the failures and successes of operating a show cave. The annual convention is one of the most eagerly anticipated events of the year and for many members the greatest benefit of membership. The National Caves Association has been very active in promoting cave visitation, developing affordable cave insurance programs, helping develop and implement industry standards on alpha radiation in caves, educating the public on White Nose Syndrome (WNS), a sometimes fatal illness that has decimated large parts of bat populations in the eastern United States, and has become a repository of information on a wide variety of topics related to the show cave industry.